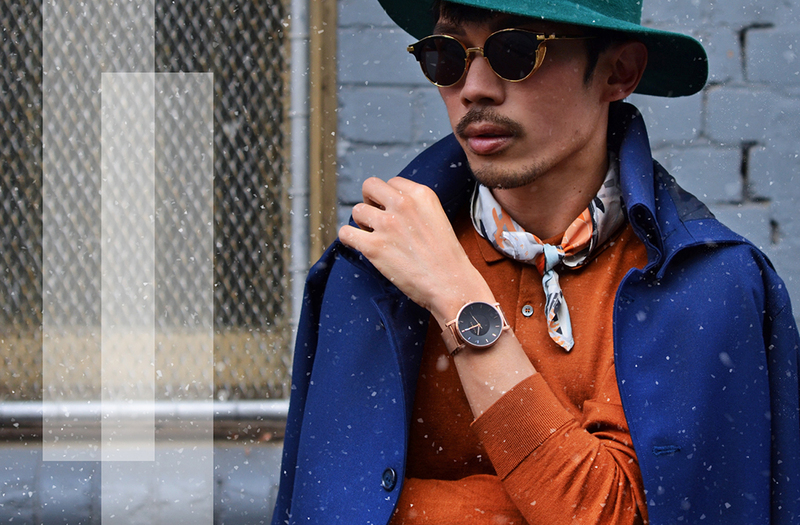 For years, watches have been used to mark significant milestones in a man’s life. From birthdays and graduations to new jobs and retirement, the watch has always been a constant. 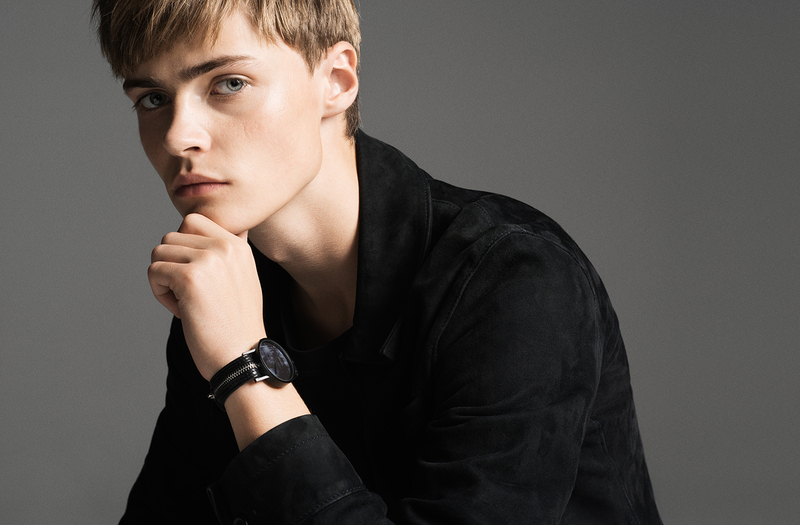 While some are happy with a small collection of commemorative timepieces, others are ready to grow their collection with pieces that speak to their own individuality and style. Some of the most iconic styles in the watch industry are almost a requirement for any serious watch collector to own. From chronograph watches and diver’s timepieces to handmade wooden watches and custom watches, there’s something for everyone. If you’re looking to start building your watch collection, read on for some tips on choosing the must have styles, budget advice and maintenance guidance. A chronograph is a very popular timepiece style, as it has a central, independent second hand that you can start, stop, or reset with the watch’s side buttons. 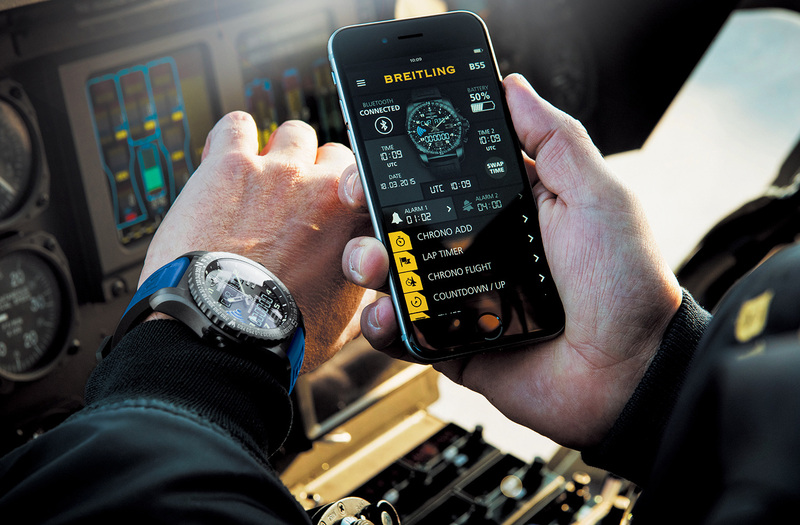 You can get a simple stopwatch model or go for something a little more complex with multiple dials to measure hours, minutes, seconds, and even tenths of a second. Chronographs are especially popular among cyclists and race car drivers. Most chronograph watches range from several hundred to several thousand dollars. 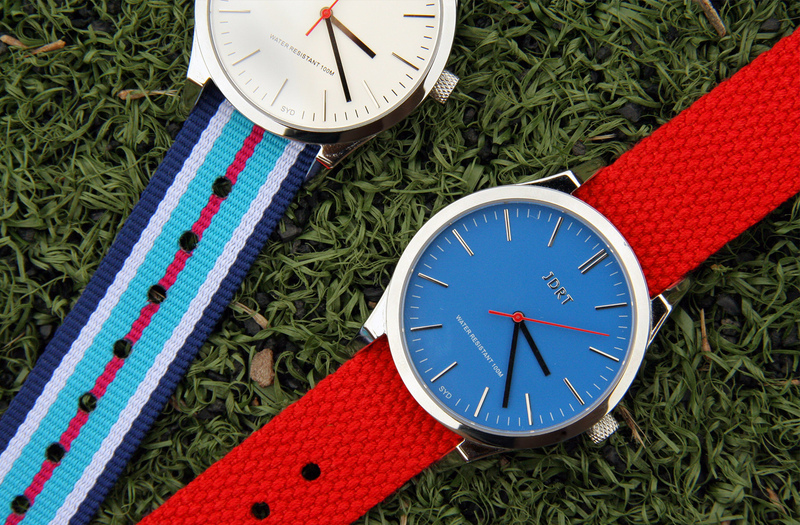 They can be worn as a casual, everyday timepiece. 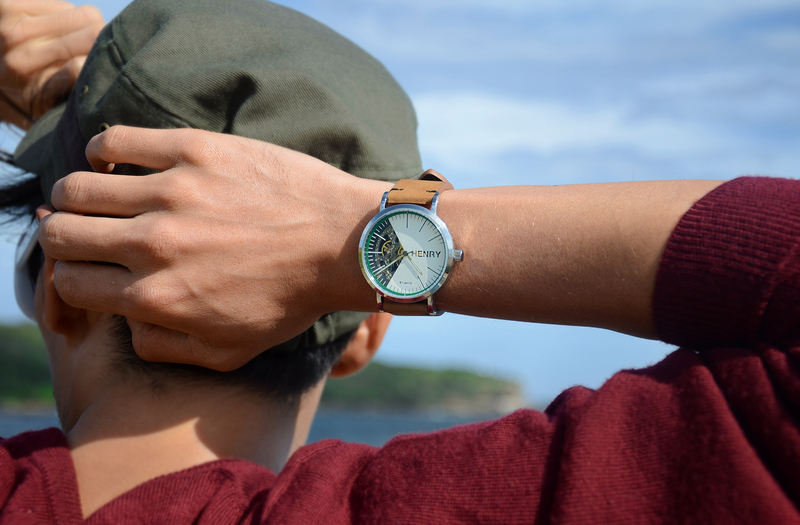 A unique addition to a world of silver and chrome, the wooden watch style is enjoying some sudden popularity. 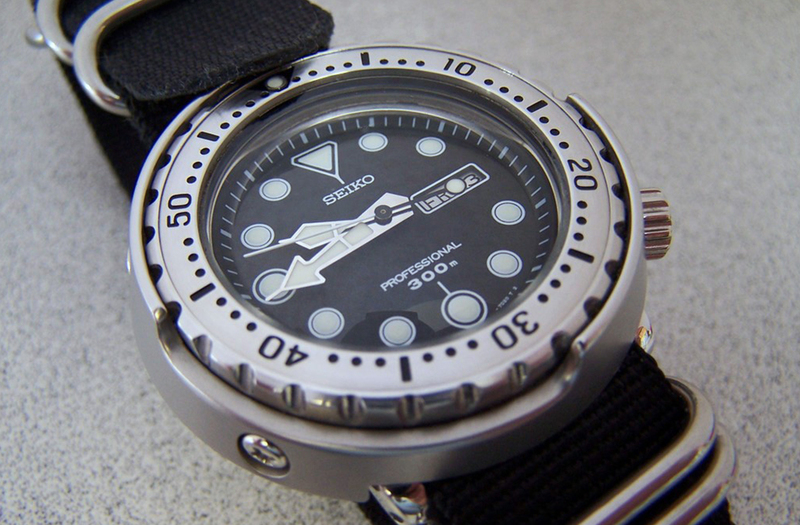 While some are designed to be strikingly simple, others are made to imitate diver and pilot watches in looks if not in function. One of the things that draw many to the wooden watch is that no two watches can ever be alike due to the distinct wood each one comes from. A cost-effective option for many, you can find handmade wooden watches ranging from $50 – $200. 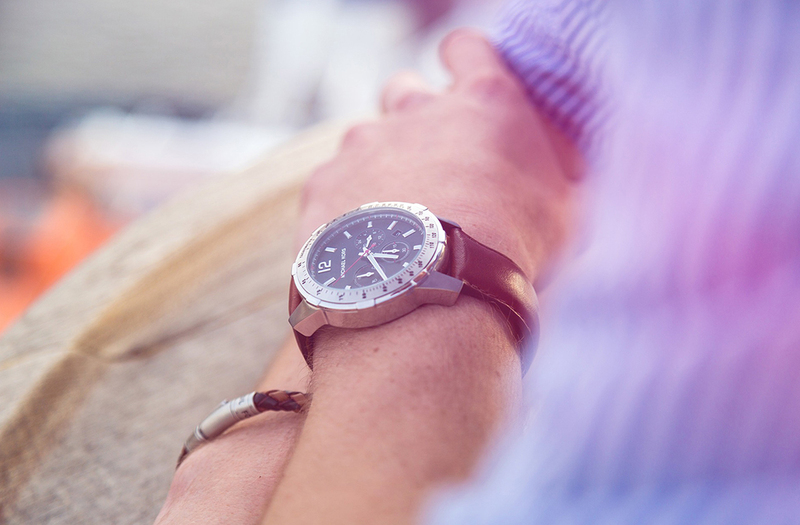 Most wooden watches are made for casual days where shorts and boat shoes are the dress code. In the past, pilots used watches to calculate and carry out turns. At first, they used standard timepieces with a second hand. Later, a designer took the E6B manual flight computer, as well as calculator functionality and added it into the watch face. The result is a face that can help you calculate direction, air speed, and much more. 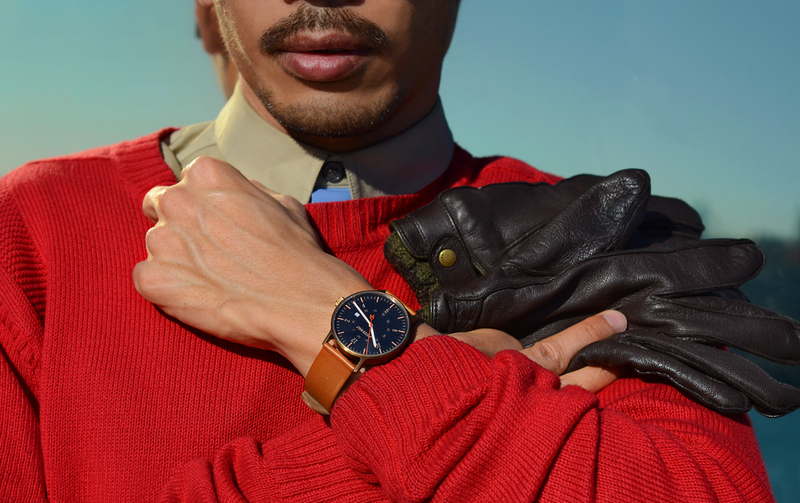 Pilot watches have some of the most diversity in price range. You can find some on the lower end of the price spectrum at about $150, as well as the complete luxury package at $10,000. 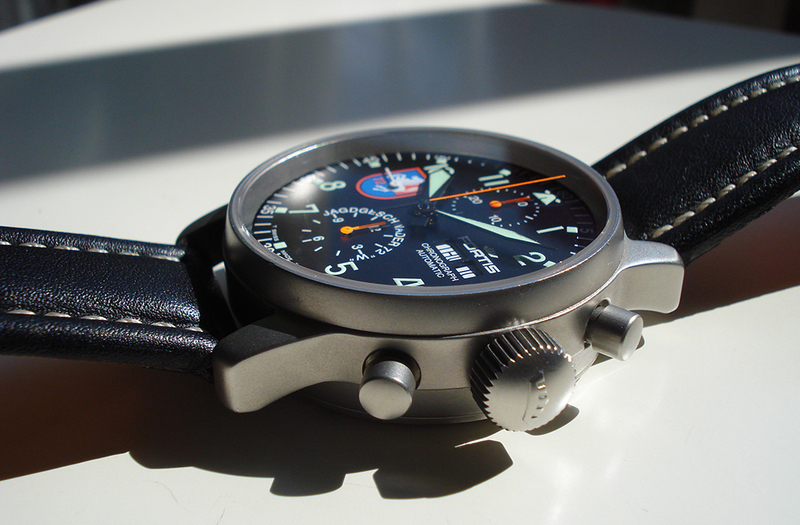 Most pilot watches have a luxury feel to them and are appropriate to wear to work or a formal event. Diving watches are more than just waterproof instruments – they are water resistant and can withstand the enormous pressure of the deep sea. The first water resistant dive watch was officially certified by the Swiss to withstand 443 feet of water pressure without leaking. This impressive development caused a surge of popularity among commercial and military divers. You can expect to spend a few hundred dollars on a decent diver watch, but some of the more affluent brand names charge thousands. Though most appropriate while in the ocean, you can also wear a diver watch when you dress to impress. The Swiss have achieved global fame for their precise engineering and measurement technology. 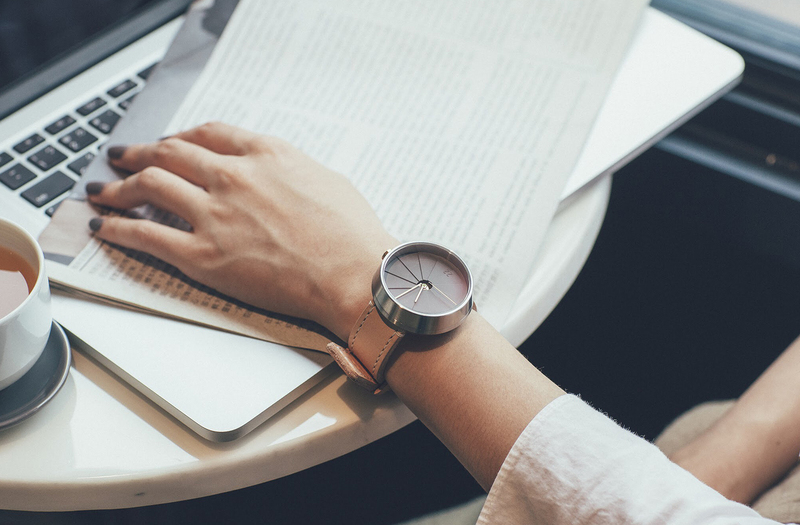 Watchmakers have been producing and testing timepieces in Switzerland for over 450 years, and those that get their hands on a Swiss watch can enjoy the epitome of timekeeping. Don’t expect any affordable models here, you may need to save up at least a grand to snag a good Swiss brand. A Swiss timepiece will be the pride of your collection and should be worn only on special occasions. Keeping your instrument in running order is critical, especially if you splurged on a high-quality piece. Most watch batteries will last you between 3 – 5 years, and you can replace the battery yourself. You may want to stop the batteries of your unused watches by pulling out the time/date stem or get some watch winders to keep automatic watches running when they’re not being worn. 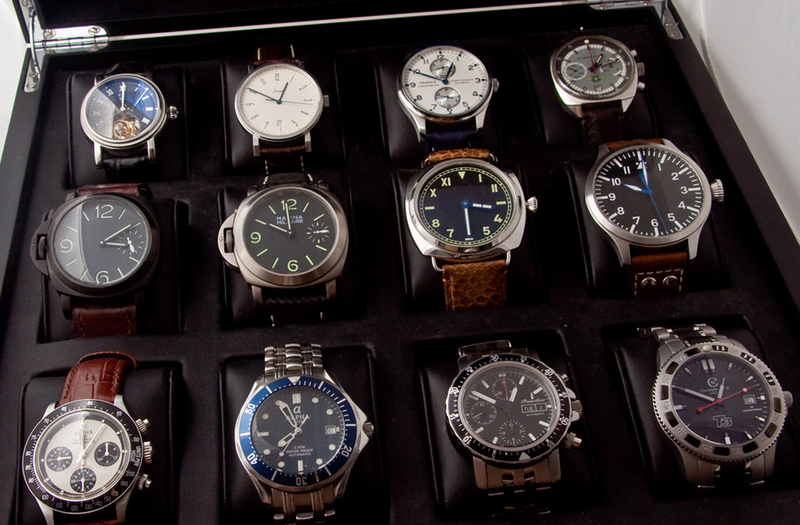 If you plan on switching watches often, you should store them in a cool, dry, dark place.